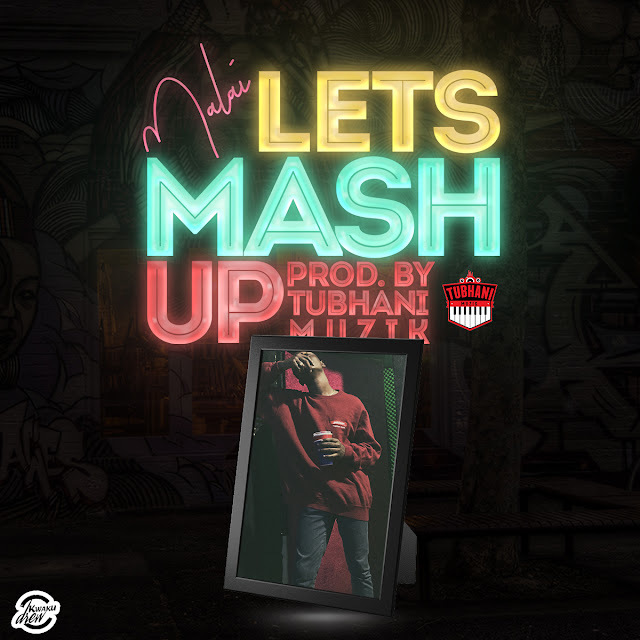 Home / Entertainment / Mad / news / Patapaa / Patapaa Goes Mad? Recent reports indicate that ‘One Corner’ hitmaker, Patapaa Amidsty is in serious psychological trauma and has caused him to get off on a plane he was traveling with to Nigeria. 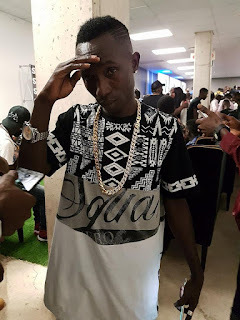 According to credible sources, Patapaa who was charged to perform at a concert in Nigeria all of a sudden got off the plane and started roaming aimlessly on the tarmac. However, he got on board again with the help of a cabin crew, or else he would have missed the concert. The one-time celebrity, Patapaa including some Ghanaians have accused controversial prophet, Kumchacha for being the cause of his conditions because he earlier claimed he buried CDs of Patapaa’s ‘one corner’ hit song. But prophet Kumchacha who is the founder and leader of the Heaven’s Gate Ministry has condemned those claims by the ‘One corner’ hitmaker that he [Kumchacha] is behind his psychological trauma. The man of God added that he does not curse rather he blesses people and has not cursed Patapaa even though he is against Patapaa’s ‘One corner’ song. The Prophet believes that Patapaa has sinned against God and he should plead for forgiveness from God. He continued to allege that fans of Patapaa have threatened to kill him but he revealed that he is not afraid because angels are protecting him. “I’M NOT AFRAID BECAUSE ANGELS ARE PROTECTING ME 24 HOURS”.